NCC Urban Gardenia is an ultra-premium residential community set on 4-acres of lushness across two elegantly planned blocks, each with two high rises. Home to top-notch exclusive 4 BHK Spacious Apartments and 5 BHK duplex apartments, the community nestles 184 neighborhoods in all. Each 4 BHK apartment stretches to a magnanimous 3347 sft of space, while the 5 BHK duplex home is an expanse that measures a massive 4152 sft. The best is, each of these face East, West and North with all homes designed 100% as per the tenets of Vaastu. 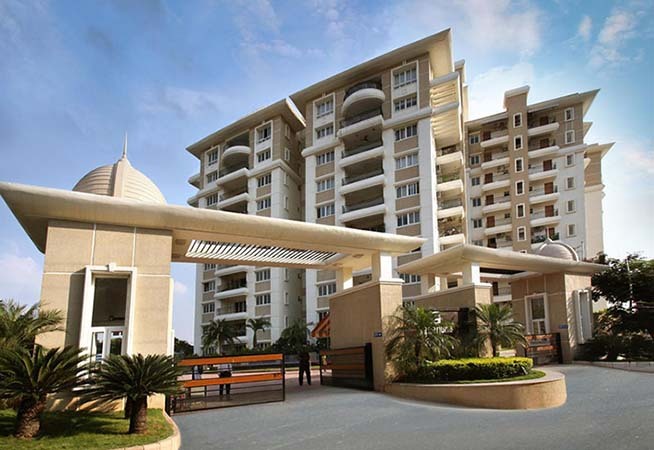 NCC Urban One is a residential project developed by Varapradha Real Estates. 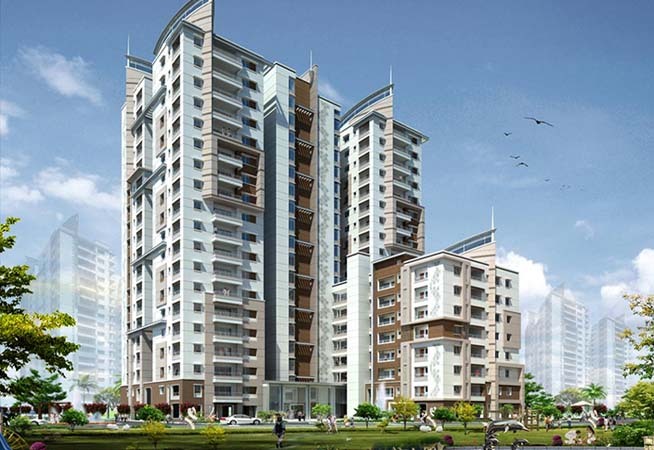 The project offers well designed 3BHK, 3.5BHK and 4BHK apartments at very affordable prices. The project is well connected by various modes of transportation. The site is in close proximity to various civic utilities. NCC Urban Infrastructure's quality operations span across Residential and commercial complexes, townships, SEZs and serviced apartment complexes. The company has an impressive pan India presence across Bangalore, Hyderabad, Kochi, Vizag, Guntur, Ranchi and Dubai. Strict adherence to superior standards on time deliveries and transparent documentation has made preferred destination for individuals who are looking for quality living at affordable prices. NCC Urban has inherited its experience and expertise from NCC Limited. Known for its excellence in the execution of Turn key projects, Industrial Buildings, Multistoried, Commercial structures,Townships, Roads, Bridges, Pipelines etc. and rated as growing Infrastructure Company in India with annual turn over nearly Rs. 6,200 crores. NCC Urban is developing the prestigious National Games Housing Complex Project in Ranchi, Jharkhand. 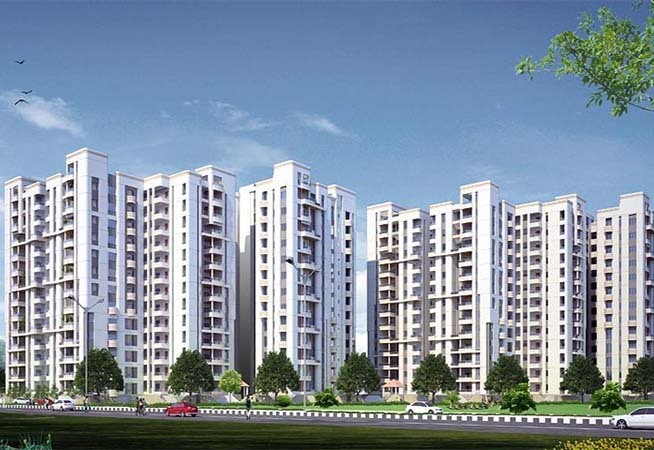 The Company has also acquired lands in and around Bangalore, Chennai, Goa, Gurgaon, Hyderabad, Kakinada, Lucknow, Raipur and Vizag for its Real Estate projects. NCC Urban is all set to deliver 12.8 million sft. of built up area spread over 286 acres in the next three years.